Originally from El Paso, TX, Erick followed his love of the Mexican culture to San Antonio to play tennis for Trinity University where he studied both Accounting and Finance and stuck around an extra year to get his Masters Degree in Accountancy. 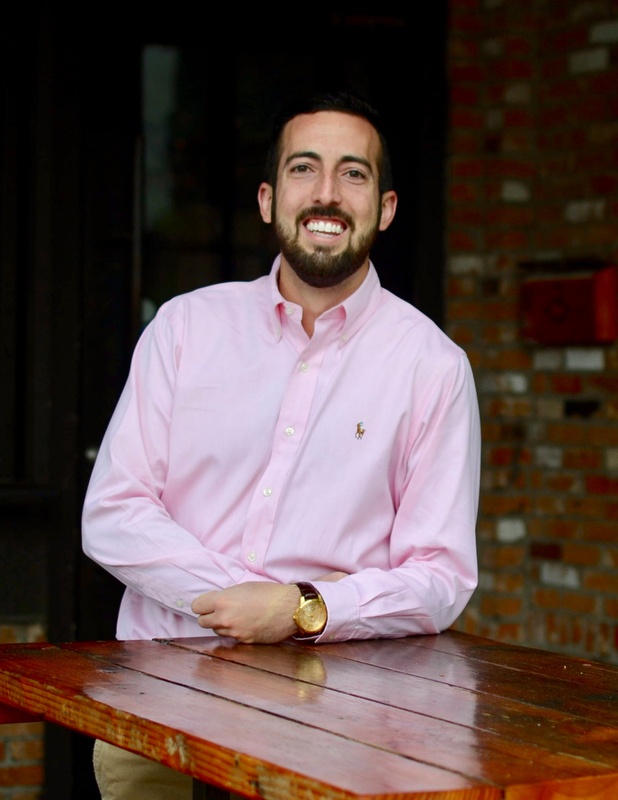 After receiving his CPA and moving to Dallas to work in External Audit at Deloitte for a few years he shifted his focus to Finance and joined the Strategy and Operations group at Deloitte Consulting. There he worked on a myriad of projects mostly revolving around enhancing accounting and finance operations for his clients either through transformation via process optimization or process standardization efforts or through digital tools featuring automation and/or cognitive capabilities. At Embark, Erick focuses on building and maintaining significant relationships with their clients while working to identify opportunities for them to make their businesses more efficient and agile by leveraging his consultative problem-solving approach and the many strategic relationships he’s forged throughout his career.